The move we undertook a year ago brought us down to the south end of Lake Coeur d’ Alene. We are much closer, happily so, to the Coeur D’ Alene tribe. For centuries and centuries, veritable eons of time, the Sch’isu’umsh lived in a territory that stretched from the Canadian border in the north, to the plains of Montana, to Central Washington in the west, and down south to the lands of the Nez Perce. It was the French trappers who gave them the name Coeur d’ Alene, heart of the awl, referring to the skill and tenacity of the traders. David Matheson, a member of the tribe, set down his knowledge of tribal teachings, of the oral history passed down through the ages, and describes with remarkable skill and beauty the times lived before the coming of the white man. 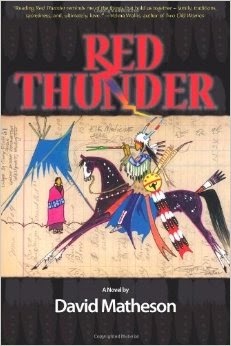 Red Thunder is an extraordinary book, one I would recommend to anyone. It thrilled me to imagine lives lived in harmony with nature. While we like to think we have improved our lives every step of the way, I found myself lost in thought about the old ways and the wisdom of the teachings. Passions and struggles remain the same in spite of our advanced technology. All people pray for the well being of their loved ones, in every corner of the planet. Revering ancestors is common to all cultures. The Creator is defined by all people in a myriad of ways. It is the great universal themes that Matheson touches on so brilliantly. As is common with many books that end up on my shelves, it begins with a recommendation. One of the byproducts of the writing life, is that people will often tell me of a book they think I should read. Often these titles are in notebooks, or scratched on something in my purse, or forgotten about until they re-surface again. Last summer, a new friend told me about Red Thunder while we were enjoying breakfast at the Circling Raven Golf Course. One year later, I had some time to kill before getting a pedicure of all things, and wandered into a gift shop in the lobby. My idea was to pick up a magazine and pass the time on one of the comfy leather couches. Informed that they did not carry such items, but had some books, I browsed through the selection and the title rang a bell. When the clerk told me it was written by the C.E.O. I decided to pick it up. Reading this wonderfully inspirational story has served to increase my gratitude for the years we have enjoyed and cherished on the beautiful lake we call home. David Matheson has a M.B.A. from Eastern Washington University. He has served as the Deputy Commissioner for Indian Affairs for the U.S. Department of the Interior. He has been an adviser for the President’s Commission on Reservation Economies. In keeping with tradition, he has been a delegate to the People’s Republic of China’s Native American Trade Mission. More honors are listed. This is an impressive man by any measure. As with all writers who strive to bring the past back to life in writing historical fiction, he has met this challenge with extraordinary skill. “Just to be in nature has medicinal power. It opens your heart and soul. As you turn your mind to nature, your soul is refreshed. When the soul is renewed, the heart and mind are joyous and the body is healed. Nature makes you turn to the Higher Power in thankfulness. Moreover, in your spiritual thanksgiving, the soul rejoices. The healing power of the natural world is magnificent” (page 74)Reading Red Thunder allowed my soul to sing. It reminded me to give thanks, each and every day, to the Creator who bestowed us with the gift of life. I will be forever grateful that I had the good fortune to pick up this remarkable book. This entry was posted in Uncategorized on May 30, 2014 by Elizabeth Smythe Brinton. Tollygunde fills up with water during the monsoon season and there it sits, home to water hyacinths giving it a striking green color, but robbing any passerby of firm footing. Some creatures lay eggs in the mud, and manage to survive by hiding in it until it is dry and firm enough for them to escape. The lives of the two brothers seem similarly perilous. Subbash, the elder, is responsible, studious and cautious. His younger brother Udayan is the polar opposite, finding adventure and risk in the burgeoning Naxalite movement of the sixties in India. There is high tension in the description of these times. As a decidedly western observer, it struck me as an impossible and thoroughly unlikely dream to bring Maoist society, with all inherent rigidity, to the multitude of contrasts that make up the rich and complex social structure in India. “Both places were close to sea level, with estuaries where fresh and salt water combined. As Tollygunge, in a previous era, had been flooded by the sea, all of Rhode Island, he learned, had once been covered with sheets of ice. The advance and retreat of glaciers, spreading and melting over New England, had shifted with bedrock and soil, leaving great trails of debris. They had created marshes and the bay, dunes and moraines. They had shaped the current shore. 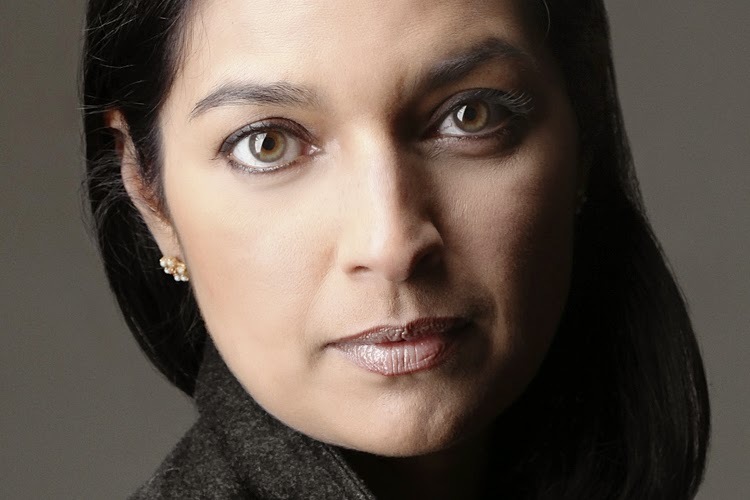 If geography is destiny then it would be safe to say that Jhumpa Lahiri’s path has been transcendent. This entry was posted in Uncategorized on May 28, 2014 by Elizabeth Smythe Brinton. Reading is a rare privilege. After having spent the past two weeks in the company of a master, I feel as if my life has now changed forever. After reading a book like The Goldfinch, one doesn’t emerge unscathed.The characters remain, concern for them lingers, and the settings have left an indelible imprint. Donna Tartt’s latest work encompasses a world unto itself. The tale of a young man enduring- post traumatic stress, the loss of his mother, an obsession with a painting, and uncertain care- had me enthralled from start to finish. Thrown to the winds of fate, Theo Decker is lucky to find one very good and kind man who becomes his guiding light. By the grace of God, there are writers who have the ability to take the reader by the hand and lead them into the doorway of a world so perfectly described that it ceases to exist in the imagination: it becomes real. Dickens could have written this book; the characters could have been drawn by him as they are that fine. Years ago, our book club read Tartt’s first novel, The Secret History, and then the second, The Little Friend and now surely the best book I have read in 2014, The Goldfinch. As in Girl With A Pearl Earring, a painting is a central theme. 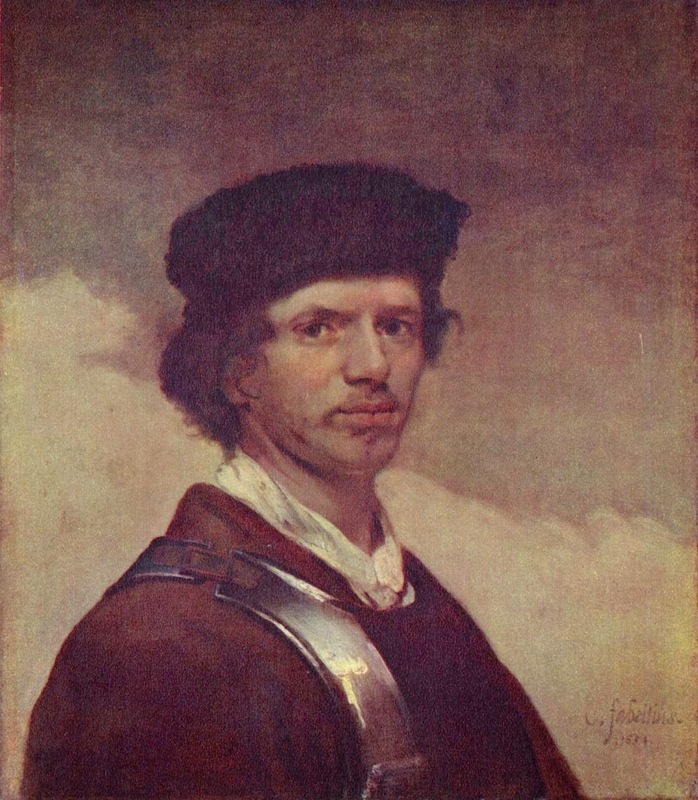 The work by Carel Fabritius, a student of Rembrant’s, is beautifully and exquisitely described, and is the thread that pulls us through from start to finish. Depicted is a dear little finch, chained to a perch, sad, and hopeful at once; it is a simple and elegant, much loved painting that has enthralled art lovers and critics for centuries. Tartt describes the masterpiece as one that appeals to children. If you long to read a book that sweeps you away and becomes an experience, if you love antiques, New York, fine painting, and beautiful writing, you will be captured by this novel. As winter drags on, curl up, and treat yourself to some deep thinking as you become taken up with The Goldfinch. This entry was posted in Uncategorized on May 26, 2014 by Elizabeth Smythe Brinton. 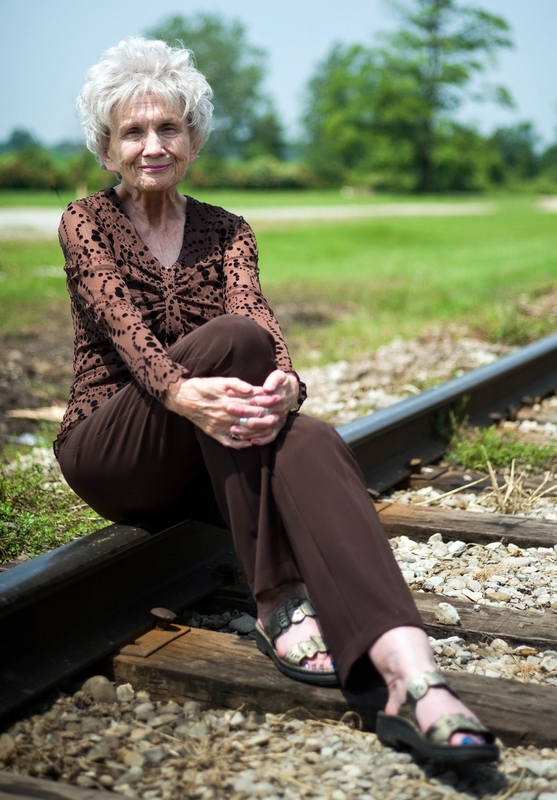 The Nobel Prize in Literature, for 2013, went to Canadian writer, Alice Munro. Rewarded for a staggering body of work, decades in the making, she has been hailed as the master of the short story form. Born on July 10, in 1931, Ms. Munro grew up in the southwestern Ontario, in the town of Wingham. Being familiar with the territory and the landscape, I read with awe the collection of her work entitled, Selected Stories. These pieces are not so much read, as they are stepped into. One can picture the characters perfectly, but if you try to work back and figure out how the author achieved such clarity, it becomes elusive. She says the constant happiness of any writer is curiosity. “Connection. That was what it was all about. The cousins were a show in themselves, but they provided a connection. A connection with the real, and prodigal, and dangerous world. They knew how to get on in it, they had made it take notice. They could command a classroom, a maternity ward, the public; they knew how to deal with taxi drivers and train conductors. The other connection they provided, and my mother provided as well, was to England and history. It is a fact that Canadians of Scottish-which in Huron county we called Scotch-and Irish descent will tell you quite freely that their ancestors came out during the potato famine, with only the rags on their backs, or they were shepherds, agricultural laborers, poor landless people. But anyone whose ancestors came from England will have some story of black sheep, or younger sons, financial reverses, lost inheritances, elopements with unsuitable partners. There may be some such truth in this; conditions in Scotland and Ireland were such as to force wholesale emigration, while Englishmen may have chosen to leave home for more colorful, personal reasons. So, you see, the stage is set. It is passages such as these that leave us impressed. We are almost daunted by them. They fall into the ‘why did I not think of that before,’ category. It is like looking at a clever new invention and wondering why on earth you did not come up with that idea. Alice Munro’s style has always struck me as original. 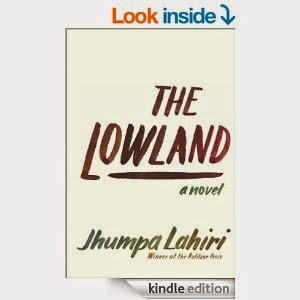 Does it reside in the now recognizable niche of topnotch Canadian fiction? Certainly. Will her stories stand the test of time? As well as Chekov’s have, I would venture to say. Will they be taught in Creative Writing classes? Yes. Will we be able to learn how to imitate them? No. The form is not easy to write, nor is it the easiest to read. When done with skill, it makes every writer long to master the form, and every reader think it looks easy. This entry was posted in Uncategorized on May 21, 2014 by Elizabeth Smythe Brinton.